Summer is the time for vacations and being outdoors. Gas is expensive enough, let alone the lodging and food. So, whether you are enjoying life at your house or are on the road to your favorite destination, there are a few simple ways to save on your electric bill. Turn off air conditioners at night and open the windows if the temperature outside is not too warm. In the morning, shut the windows and blinds to capture the cool air. Install window coverings to keep the heat out in the summer. Awnings can reduce solar heat gain up to 65 percent on south-facing windows and 77 percent on west-facing windows. Highly reflective, generally white, blinds can reduce heat gain by 45 percent compared to 33 percent by medium-colored draperies. Set the thermostat at 78 degrees to maximize comfort while you are at home and warmer when away. As a general rule of thumb, you can save 10 percent on your electric bill by turning your thermostat up 10 to 15 degrees for eight hours. Using a ceiling fan will allow you to increase your thermostat by 4 degrees and not notice any change in temperature. 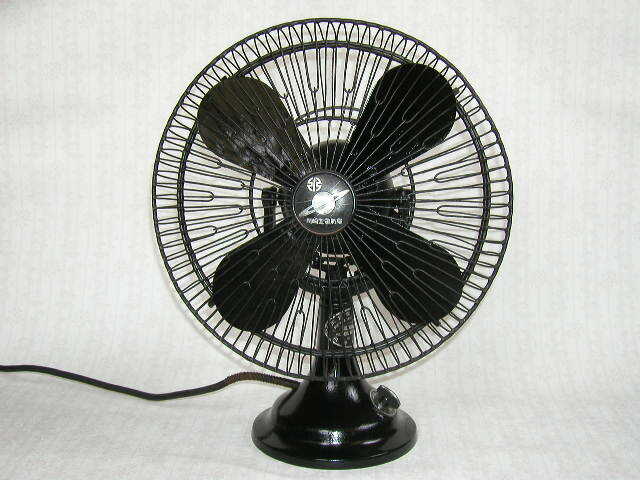 Fans that have the ENERGY STAR label move air 20 percent more efficiently than other models. Another rule of thumb, the bathroom fan should be used to remove heat and humidity from your room. Keep your cooling system running smoothly by having it maintained regularly. Lamps or TV sets should not be placed near the thermostat because the excess heat will keep the thermostat running longer than it should. Vacuum registers to remove dust buildup and make sure furniture is not blocking the air flow. Cook using the stove, microwave oven or grill outside to prevent heat from spreading through your home. Prevent warm air from leaking into your home by sealing cracks and openings. Add caulk or weather-stripping to seal air leaks around leaky doors and windows. Compact florescent (CFL) and Light Emitting Diode (LED) light bulbs will last much longer than your average light bulb, reduce the amount of electricity needed to run your lamp and add less heat to a room than incandescent bulbs. Wash only full loads of clothes and run full dishwashers at night. Air dry dishes and clothing. Avoid running a computer, burning open flames and using curling irons and if possible, minimize usage of stereos and televisions. All this will just add to heat in your home. It might amaze you how these little things could add up to summer savings you can use on your vacation or to make that extra trip to the local ice cream stand.